I have no idea of the pros and cons of having water in the water pan of my Masterbuilt electric smoker. What is the purpose of adding water to the pan? Asked by Jw: I am glad I am not the only one asking about the water pan! Masterbuilt needs to do a better job! It appears from MasterBuilt's website that the water pan is there primarily for steaming (crab legs, pudding desserts, etc. ), as those recipes call for filling the water pan completely. I looked under their website under recipes and under the category "steamed." when to add the water ? Here I am trying to use my Masterbuilt for the first time and first thing I find out is that it has to be seasoned for 3 hours. So here I am up all night because I had told the family I would do ribs. After putting it together, I have one of their cookbooks and the instruction book that came with it and nowhere does it explain about the water pan and how much fluid to use or when not to use. I find this very upsetting that none of the documentation explains what I would think would be a critical element of the smoking process. I never EVER use the water pan in my MES. I have a really hard time producing smoke in it below 225. Steam stores a lot of energy; it also takes that energy right out the vents. With the water pan and energy loss due to steam, the electric smoker should operate at a higher duty cycle. 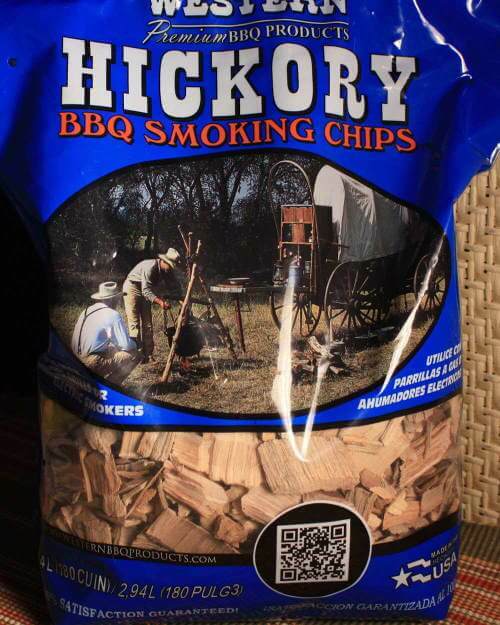 A higher duty cycle means more heat applied to the chips = smoke production at a low cabinet temp setting. Anyone else reasoned the same? 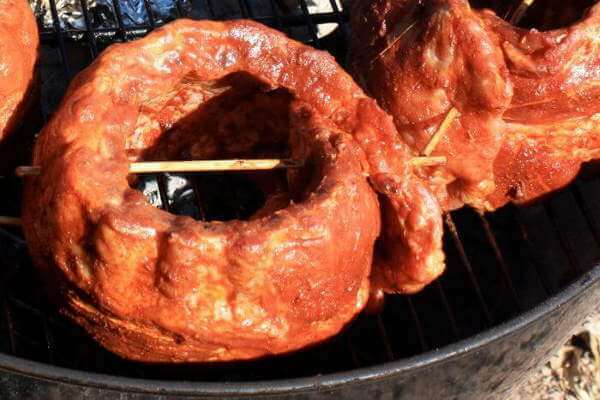 There are a few reason to add water to the smoker water pan. Water can be used to help in smoker temperature control. If it's cold outside, you can add hot or boiling water to the pan, and that will help the smoker come up to temperature quicker. And if it's hot outside and the smoker is getting to warm, adding cold water will help keep the smoker temperature where you want it. 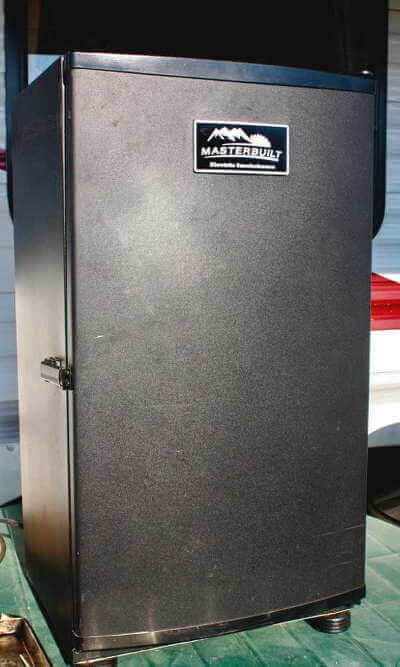 Water also provides some thermal mass, so whenever the door is opened and closed, the smoker temp will return to its ideal cooking temperature quicker. Water in the pan adds humidity to the smoke chamber, and helps in keeping the surface of the meat from drying out. Plus, by adding herbs, spices and other flavorings to the water pan, there can be a bit of added flavor layered on the smoking food. 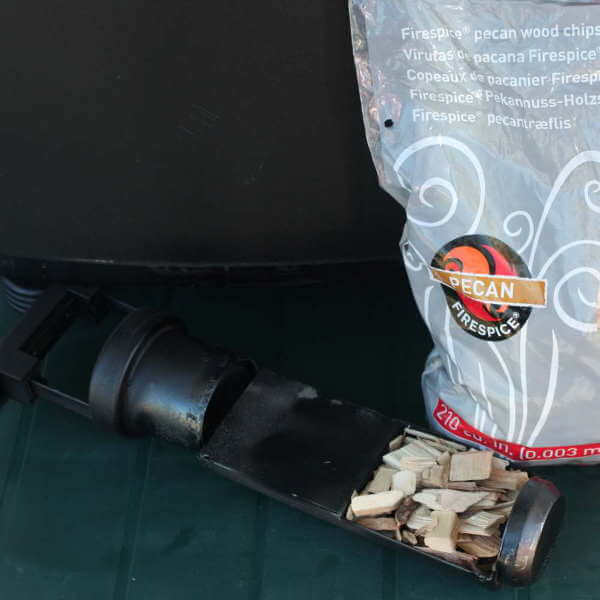 Several users of the Masterbuilt smoker have had a problem with the woodchip combustion chamber not working as it should. Read about some creative solutions people have found when their Masterbuilt smokers were not making enough smoke. There have been some Royal Oak electric smokers that had a similar problem - inconsistent smoke generation. 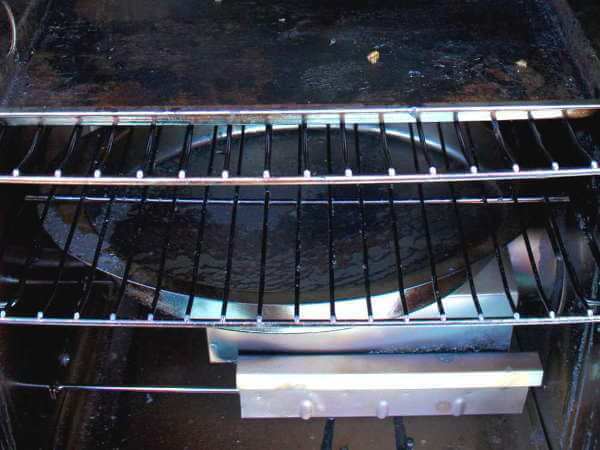 Find out how this Royal Oak electric smoker problem was solved. Smoking Ribs - Is a Water Pan Necessary? What are the benefits of using a water pan to increase humidity inside your smoker? Is a water pan needed when smoking ribs?